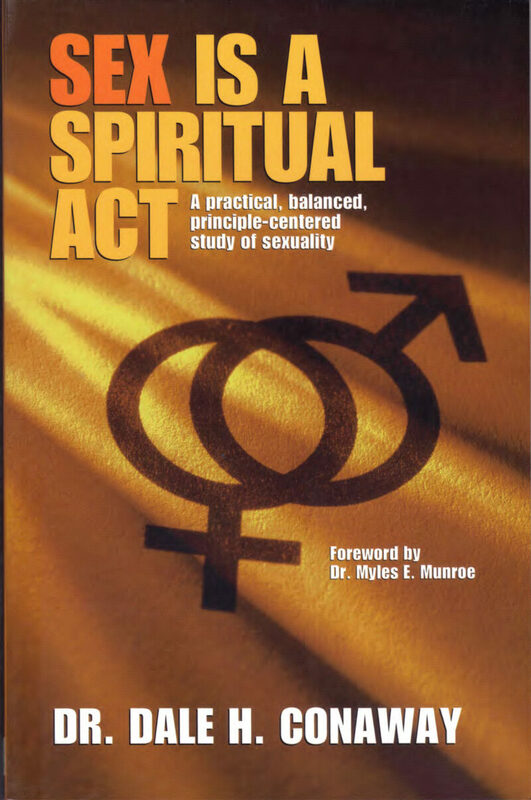 Volume 4 examines the Sexual Revolution which caused a major shift in the sexual morality in the United States in the late 1960s and early 1970s. 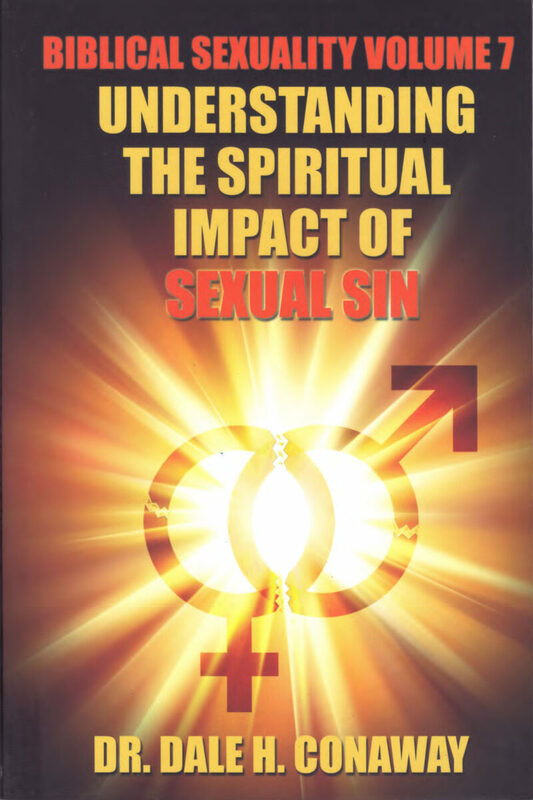 This Volume identifies the Sexual Revolution as an ongoing and recurring event with distinct Phases targeting each successive generation. 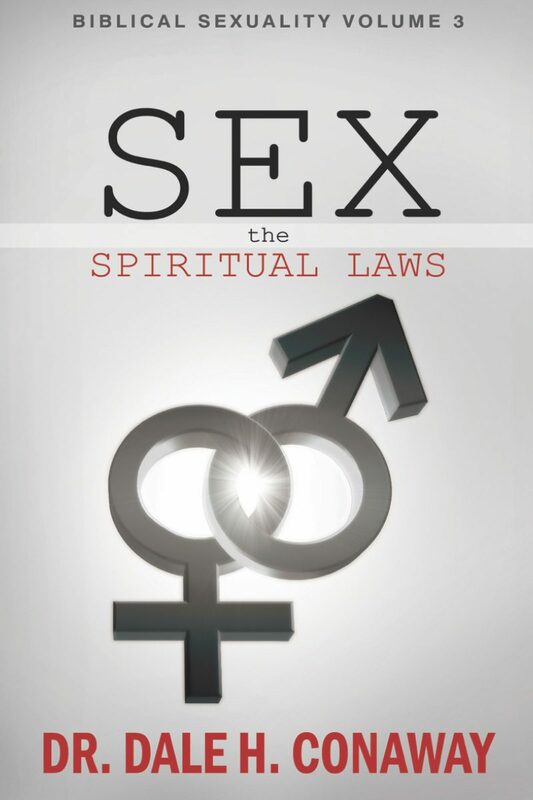 This volume acquaints the reader with each Phase of the Sexual Revolution along with its philosophical and historical origin. 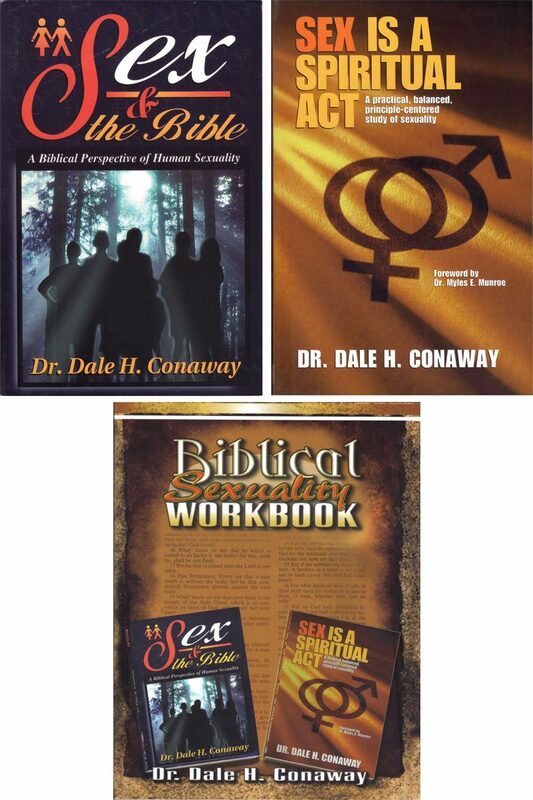 This fresh and unique historical perspective will inform and prepare the reader for future sexual trends and presents a sexual perspective that is rooted in Biblical morality.